Over the years I have spoken to the AASECT community of educators, counselors, and therapists in Atlanta several times. Their delightful local leader Natalie Elliot of the Atlanta Counseling Institute has written me a letter of recommendation, see below. I would like to enthusiastically endorse Dr. Eli Sheff. She is an amazing facilitator and presenter. She has provided at least 2 trainings for our professional community. Each time she was informative, engaging, and funny. 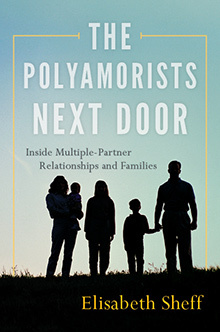 She brings a wealth of information regarding the polyamorous world and delivers it in way in which anyone can understand and implement into practice. 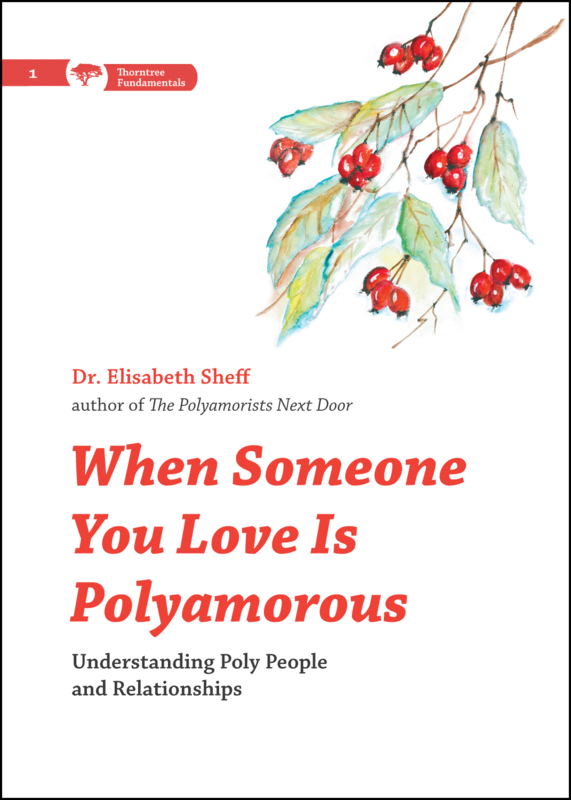 Dr. Sheff has proven herself as a leader in the field of researching and understanding polyamorous relationships, their lifestyles, and the impact on children of the poly families. 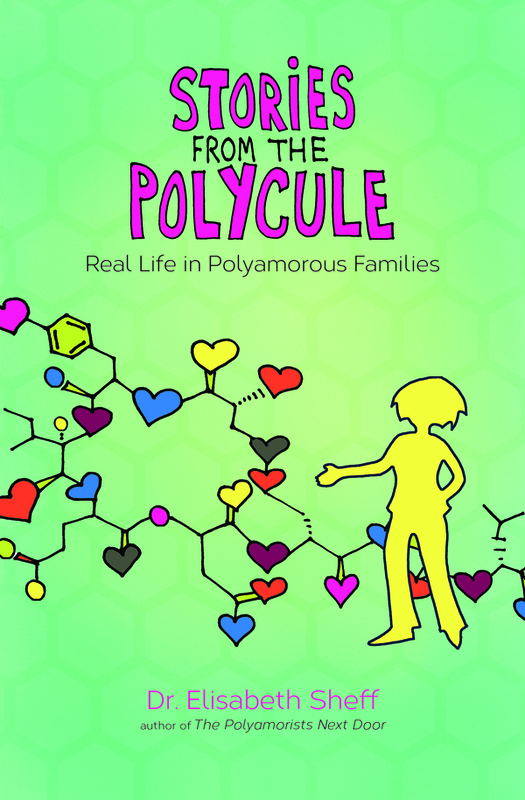 We turn to her and her research for data on the poly community. Again, I strongly recommend Dr. Sheff for all endeavors.